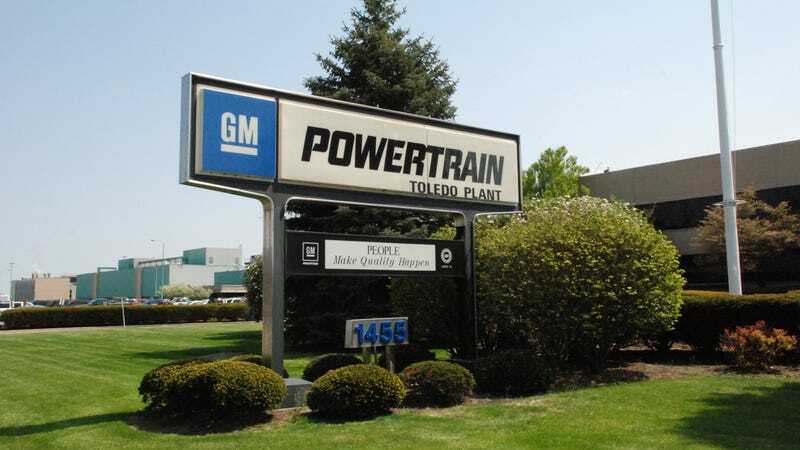 Last November, a lawsuit was filed that alleged General Motors’ transmission plant in Toledo, Ohio had become a hotbed of racism. After enduring nooses hung in public spaces and “whites only” bathroom signs, several black workers teamed up to sue GM. Now, more information has come to light as former supervisors allege that GM did nothing to protect black workers, and one end result was death threats that saw two black supervisors quit their job in the name of personal safety. While this new story, reported by CNN, covers the same lawsuit that was filed in November of 2018, it takes a deeper dive into the lives of two black supervisors—Marcus Boyd and Derrick Brooks—who felt so threatened that they ultimately quit their high-paying, prestigious jobs. In his role as supervisor, Boyd reported that, too. The worker was taken to a disciplinary hearing with a union official and business leader where he freely admitted what he had said, Boyd recalled. But then Boyd himself was pulled aside and advised to let the matter go if he wanted to get along at the plant, he said. No disciplinary action was taken, Boyd said. Two colleagues said they had heard alarming rumors and advised Boyd to get a gun, he said. There were eight white males that was supposedly plotting to sabotage and to follow me out,” Boyd said. It got to the point he was terrified. He feared that he’d be on the news after being found dead after an incident at the plant. There’s far more nuance than that, but the full story is available to read here. With more stories like this coming to light, it’s hard to imagine that this lawsuit doesn’t make some sweeping changes in the auto industry—no one should endure this kind of treatment on the job.